This article is 2895 days old. On Friday May 13, Life With a Baby Windsor/Essex County held their first fundraising event. Life With a Baby is a project of the registered not for profit organization, Healthy Start Healthy Future. One hour into their first event, the $350 Pandora bracelet that was donated for a raffle prize was stolen. 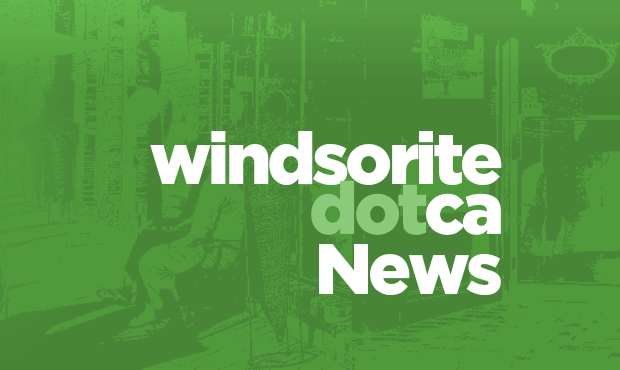 Windsor Police were called, and a report was made. Life With a Baby is committed to their supporters and therefore, they are in the process of finding a way to be sure that a Pandora is still awarded to the winner. Although this theft put a damper on the evening, all those who attended had a wonderful time. The funds generated at this event will go toward keeping the program free for the 200+ members and will also enable Windsor members to start having workshops such as infant and toddler nutrition, parenting classes and so on. For more information about the program, please visit their website.